The key to beating the nose of big game is having an effective scent control routine before you ever leave your house. ScentLok's Laundry Detergent features Liquid Alloy™ technology, which is a unique blend of silver particles with a natural surfactant carrier designed to control odor-causing bacteria on the surface as well as neutralize airborne odors. The key to beating the nose of big game is having an effective scent control routine before you ever leave your house. 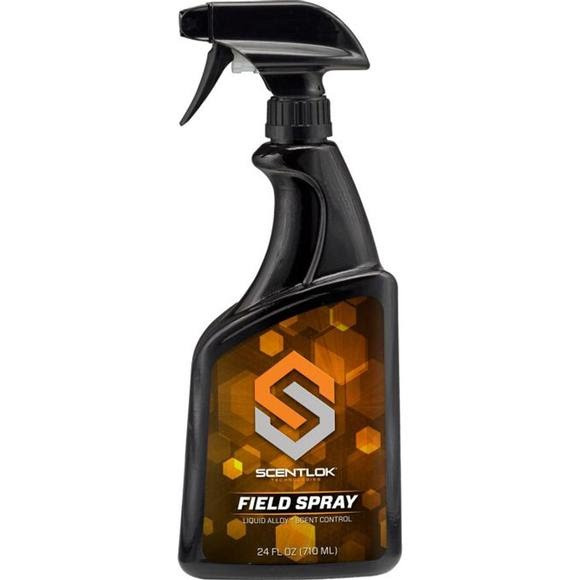 ScentLok&apos;s Laundry Detergent features Liquid Alloy™ technology, which is a unique blend of silver particles with a natural surfactant carrier designed to control odor-causing bacteria on the surface as well as neutralize airborne odors.